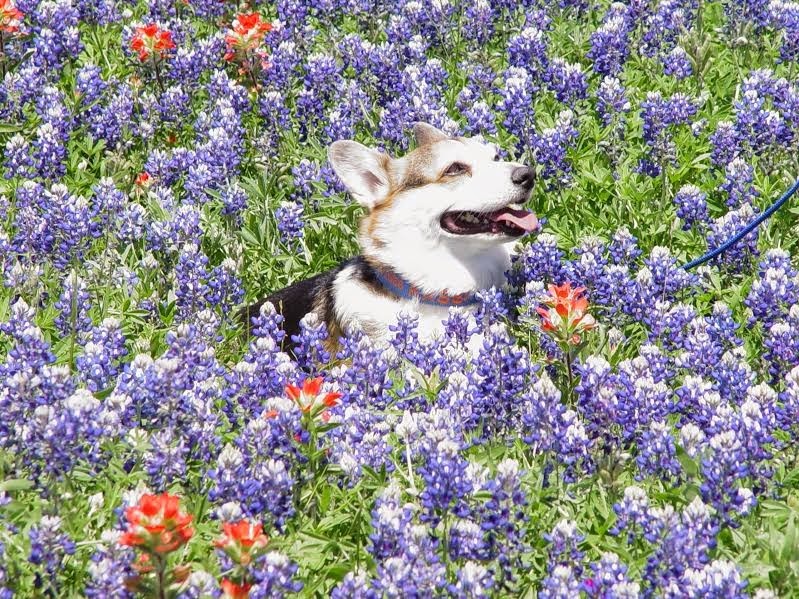 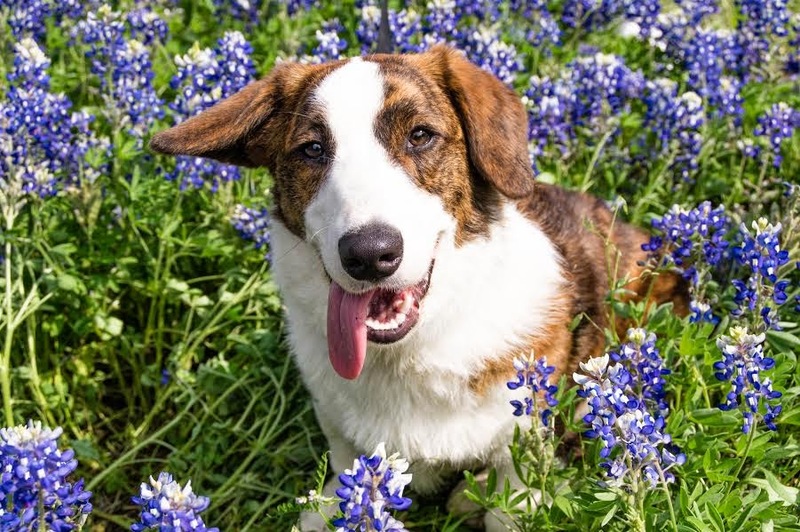 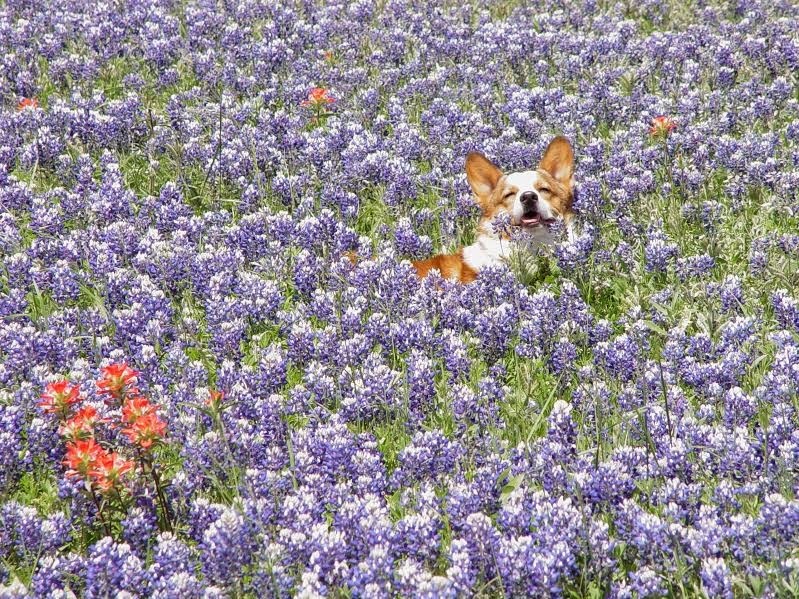 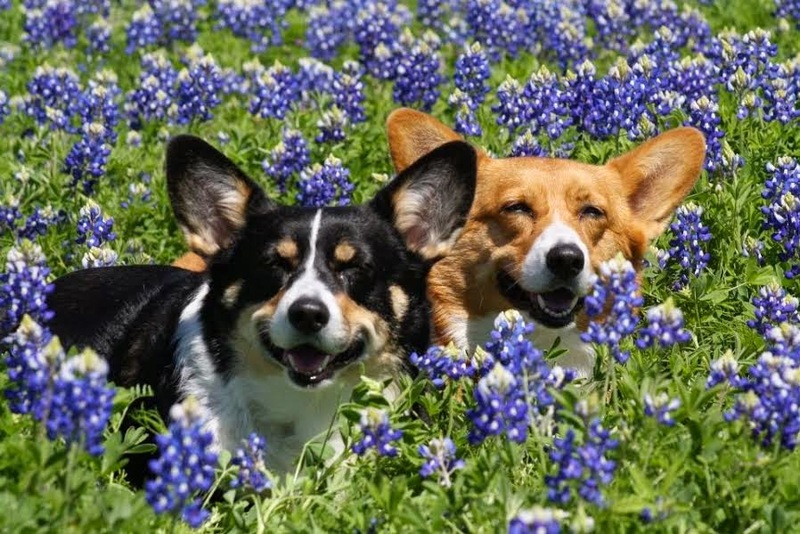 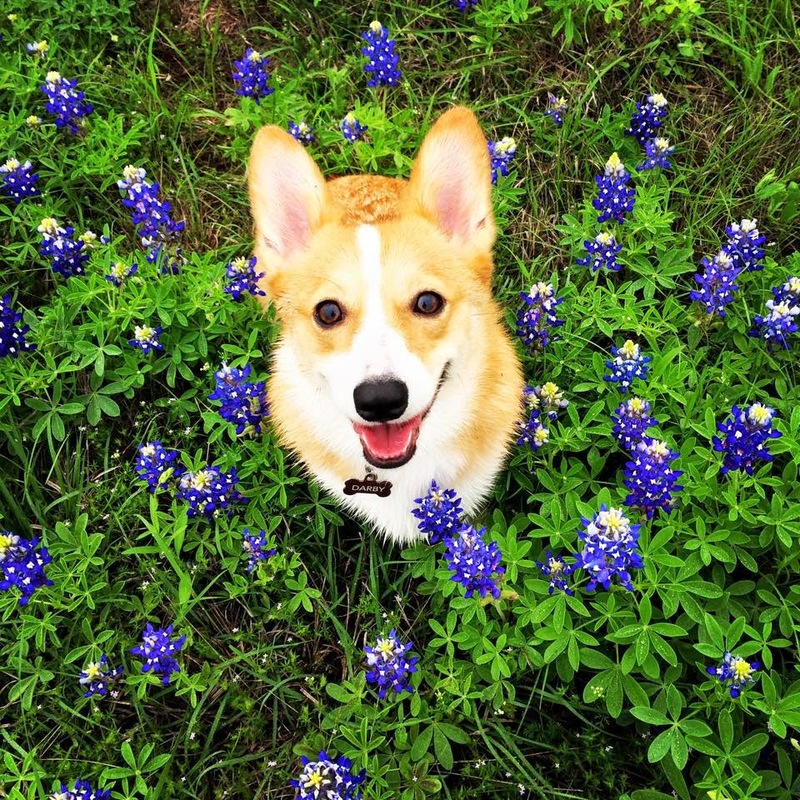 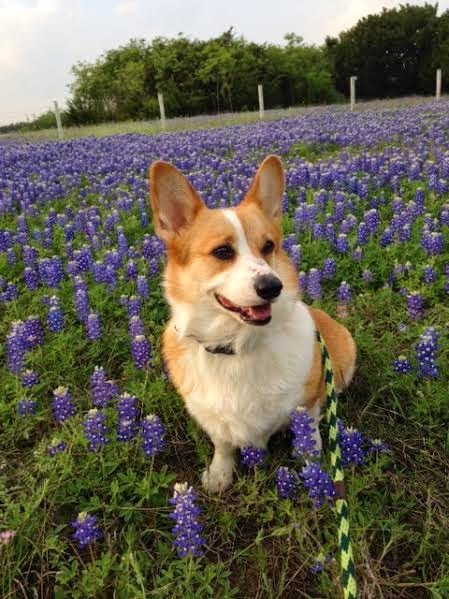 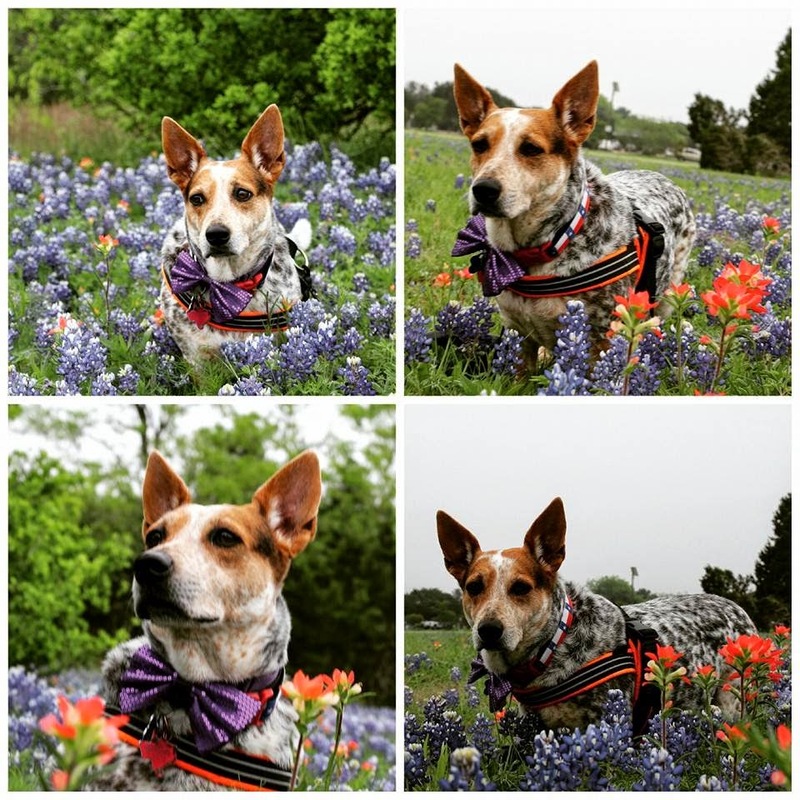 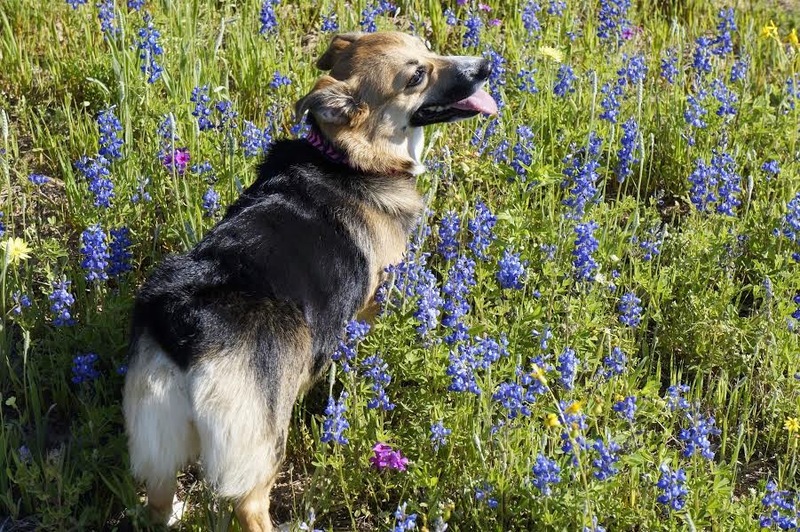 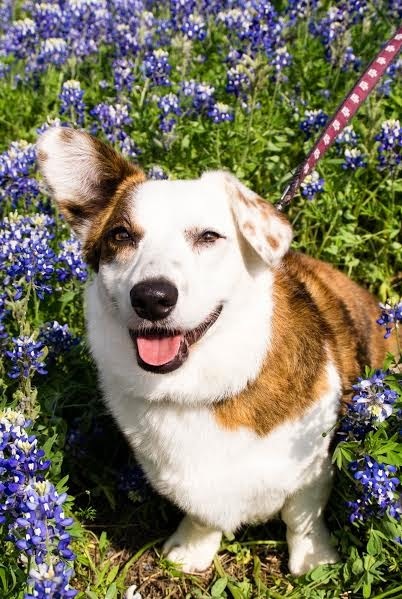 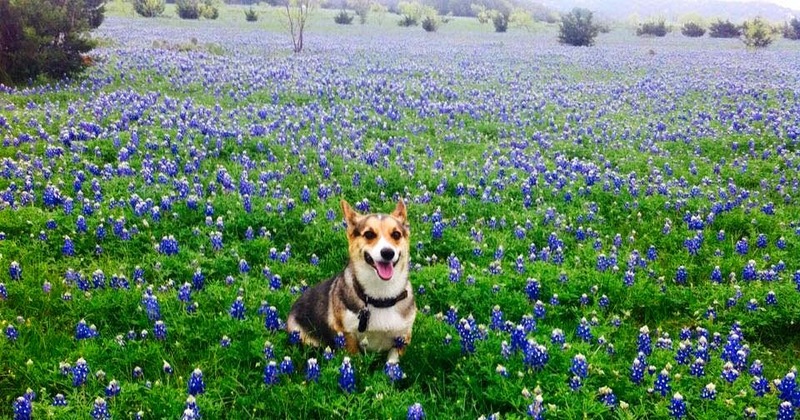 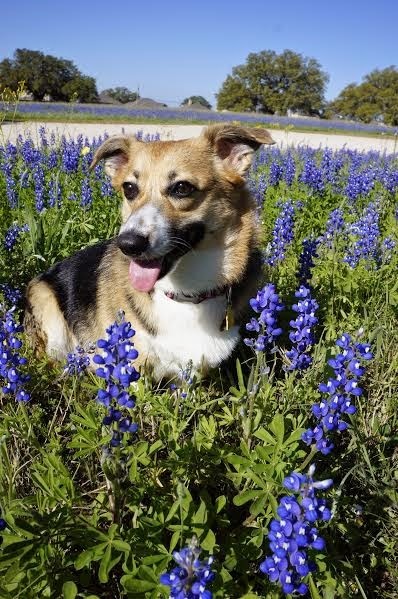 Twelve Smiling #Corgis In Meadows of Texas Bluebonnets! 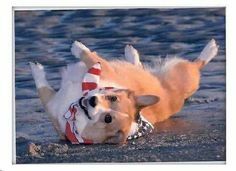 The Real Men Love Corgis series is taking a brief break and will be back this Friday. 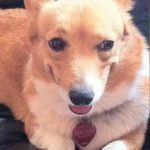 I’ve got a ton of submissions still to go, so don’t lose hope if you’ve already sent yours in! 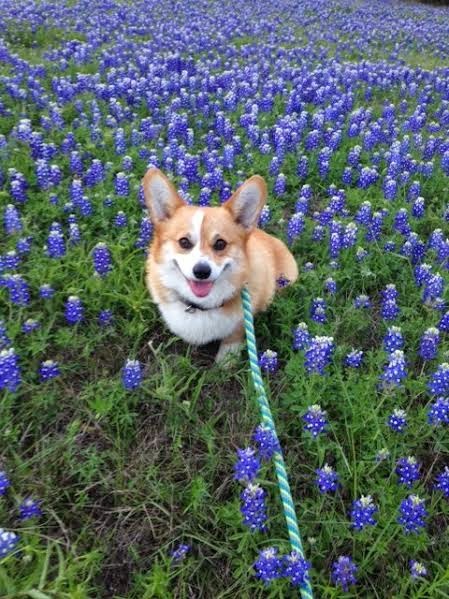 In the meanwhile, some barOoOootiful smiles among the bluebonnets. 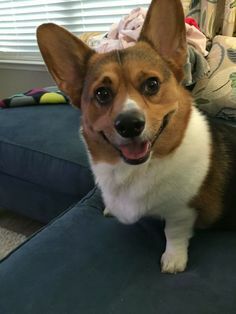 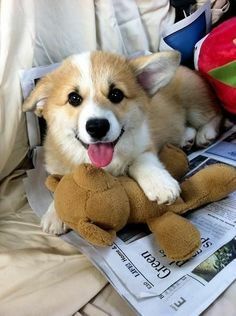 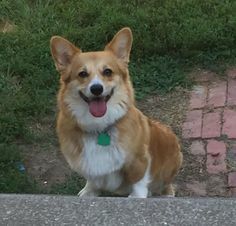 Who’s Your Corgidaddy? 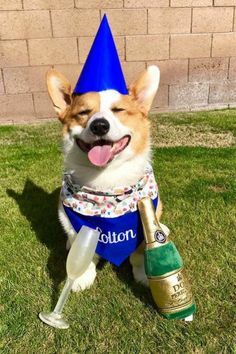 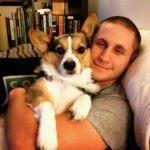 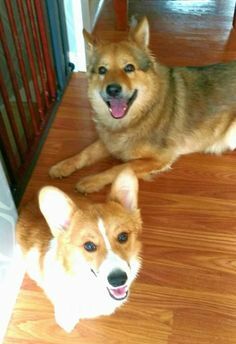 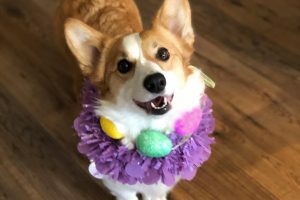 Twenty-Four Corgis and The Real Men Who Love Them! 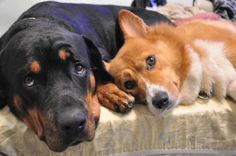 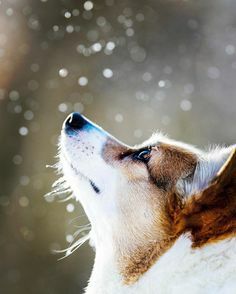 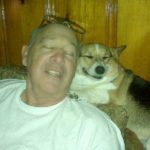 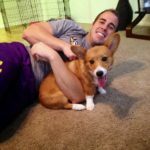 Thirty-Nine #Corgis And The Real Men Who Love Them? 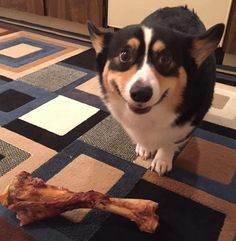 Now That’s A BIG TGIF!